Ultrapure vegetable Omega-3 microalgae oil from Schizochytrium sp. Rich in EDPA and DHA. Vegan Safe Omega-3 by Alexander Michalzik M.D. contains ultrapure microalgae oil which is rich in DHA and EPA. Many vegetable omega-3 products usually contain only DHA. 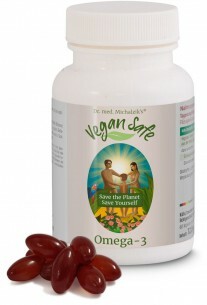 Omega-3 vegan contains 360 mg DHA and additionally 180 mg EPA per daily dosage. This results in a total amount of 540 mg Omega-3 fatty acids from a pure plant source. DHA and EPA are among the essential polyunsaturated fatty acids which the body cannot produce itself.  Therefore, these fatty acids must be provided in the form of food, e.g. fish. For a long time, it was searched for a plant-based alternative which in addition to DHA also contained the important EPA. Omega-3 vegan from the microalgae Schizochytrium provides both - high levels of DHA and EPA. DHA helps maintain normal heart and brain function. DHA promotes normal brain and eye development in unborn babies during pregnancy and in breastfed children. Suitable for vegetarians & vegans! Vegan Safe Omega-3 by Dr. Michalzik is subject to strict examinations of German supervisory authorities. It is manufactured by use of gentle production technologies without heat or additives and without the use of processing agents which are not required to be mentioned on the packaging. Adults take 2 capsules with some fluids. 60 capsules, each capsule contains 90 mg DHA and 180 mg EPA, is per daily recommendation 180 mg DHA and 360 mg EPA. High-quality vegan vegetable protein powder, free of sugar and emulsifiers, with natural calcium and magnesium. In krill oil, EPA and DHA are bound to highly bioavailable phospholipids. These can be used immediately by the body. In sea fish oil, EPA and DHA are bound to triglycerides, thus additional processing steps are needed before they can be used by the body.